Using any bag or tote template or pattern, learn how to upgrade and customize your next bag sewing project. 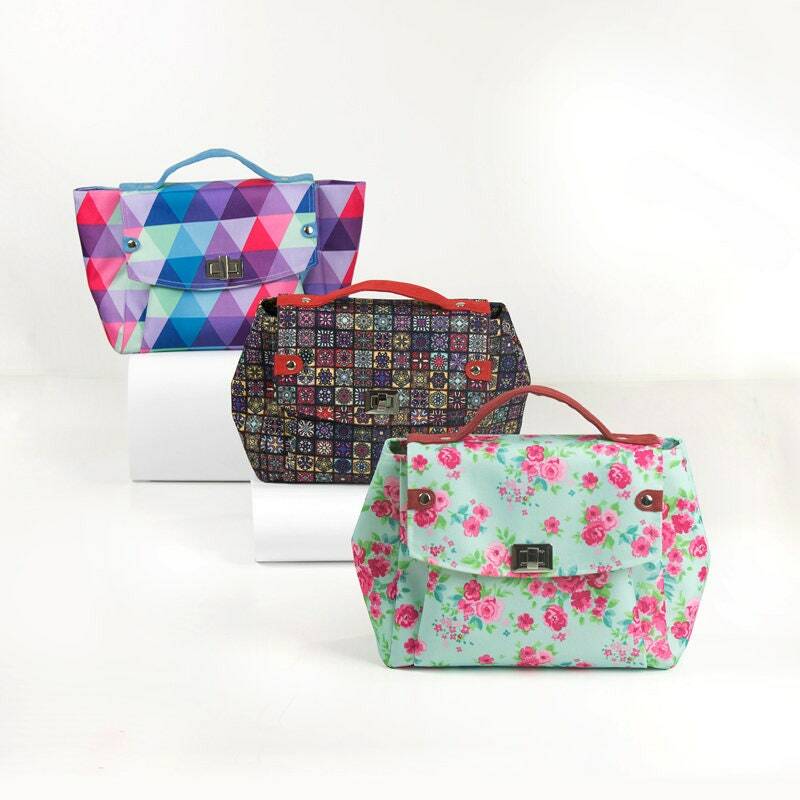 A total of eight bag style variations are shared, including this beautiful smocked tote! – See more at: http://www.nancyzieman.com/blog/sewing-general/sewing-bagssewing-tote/ More bag-making tools and patterns from Zancy Zieman here.